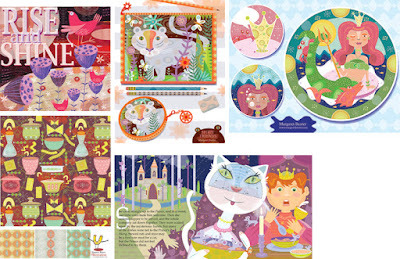 MY LITTLE CORNER TO SHARE: A sampling of my newest illustrations. A sampling of my newest illustrations. These are samples of my work from the class I took called "Make Art that Sells" It includes children's books, plates, fabric and gift items.